It was only a matter of time before Mt Buller joined the Ikon Pass after joining the aligned Mountain Collective last week. 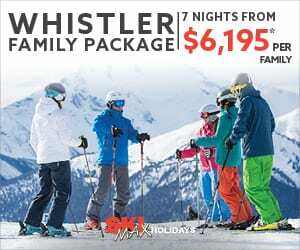 Ikon Pass holders can now take advantage of a year-round winter with access to six Southern Hemisphere destinations. 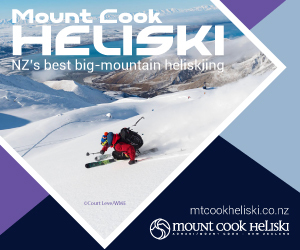 Mt Buller joins Thredbo in New South Wales, Australia, Coronet Peak, The Remarkables, and Mt Hutt in New Zealand, and Valle Nevado in Chile, plus 33 destinations in the Northern Hemisphere. Mt Buller, located in the Alpine National Park just a few hours from Melbourne, offers 741 acres and 80 trails for all abilities, with ski-in/ski-out accommodation, dining, spas and activities, all nestled in a bustling village at treeline. 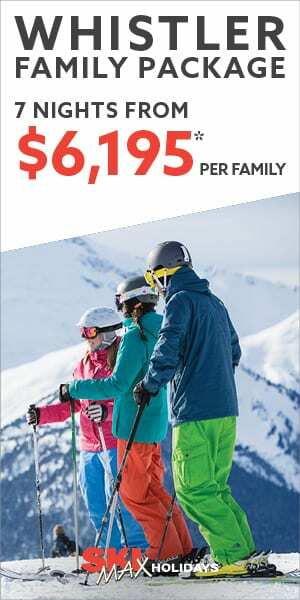 “We are excited to give skiers and riders another reason to hit the slopes in Australia with the addition of Mt Buller,” said Erik Forsell, Chief Marketing Officer, Alterra Mountain Company. The Ikon Pass gives holders access to 39 winter destinations across the Americas, Japan, Australia and New Zealand and is a collaboration of Alterra Mountain Company, Aspen Skiing Company, Boyne Resorts, POWDR, Jackson Hole Mountain Resort, Alta Ski Area, Snowbird, SkiBig3, Revelstoke Mountain Resort, Taos Ski Valley, Sugarbush Resort, Thredbo, Mt Buller, Niseko United, Valle Nevado, and NZ Ski. “Mt Buller is delighted to join the Ikon Pass for the 19/20 season, we are in great company with such an impressive line-up of incredible mountain destinations,” said Laurie Blampied, General Manager, Mt Buller.